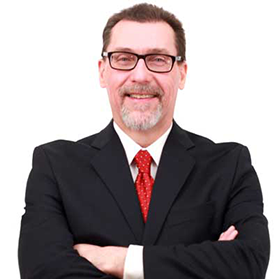 For more than thirty years, I have helped small companies solve business and marketing problems through the application of computers and technology. During that time, I have discovered many software applications that help business owners conduct business, better, faster, accurately and more effectively. Here are some of the latest applications I have discovered and use in my business every day. See how they might give you an advantage in your business operations. GoToMeeting – Easy to use web conferencing and online meeting tools. Work with anyone, anywhere. GoToMeeting enables you to record audio and video screen presentations, face-to-face HD quality video conferencing right from your desktop and even supports mobile devices. This is my go-to tool for small group meetings when sharing desktops. Convenient recording allows playback for training and makes product creation a breeze. Cubby – I have been searching for a solution like Cubby for quite a while. File sharing services like Dropbox and others like it are perfect for sharing files with other users but one has to remember to upload and download files so they can be accessed at home and at work. I always forget to upload or download and have to remember which version I am using. Cubby eliminates the need to upload and download entirely. Cubby allows you to share any folder on your computer with another user. It automatically synchronizes the latest version of the document while you work normally, using everyday applications to edit and publish documents. No uploading and downloading is necessary and you can access your files on any smart phone or mobile device. Cubby offers both free, paid plans, invite other users, and you can earn additional free space. Dropbox – Perfect for sharing video, audio, images and documents with other users. It has a simple user interface that is easy to use. It also has simple photo and video players allowing users to preview the files before they are downloaded. Dropbox offers both free, paid plans, invite other users, and you can earn additional free space. SmartyStreets – When mailing letters and packages to prospects and customers it is not only is it important readers read your letter, but it is critical the postal service DELIVER the mail in the first place. The first step in getting your mail piece delivered lies in the accuracy of your mailing list. 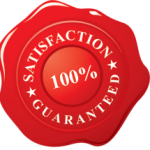 SmartyStreets validates mailing addresses against the United States Postal Service (USPS) database and returns clean, mailable addresses you can use to get your mail delivered also qualify for USPS discounts for bulk-sorted mail. The biggest benefit I have realized from SmartyStreets is the reduction of returned and undeliverable mail. It helps identify bad and incomplete addresses and duplicates before you mail and that saves time, packaging costs and postage too! Webinars are a powerful tool that can be used to help strengthen relationships with clients as well as position you as the leader in your market. In today’s always on, instant access, age of distraction, the importance of building and maintaining strong relationships with clients is of utmost importance. According to research by Peppers, the Peppers & Rogers Group, 60% of clients will leave a company if they sense indifference. In other words, they believe you no-longer care about them. To make matters worse, defecting clients probably won’t tell you there is a problem before abandoning ship. 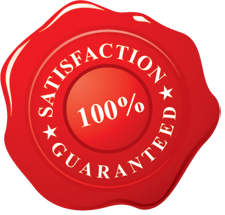 In fact when asked, some 80% describe themselves as “satisfied” or “very satisfied” just before leaving, therefore the occasional survey or poll is not enough. Relationships connect buyers with the people in your company, not your product or price. Read that last sentence again, people are very in tune with how you treat them. Sure, product features and price matter, but I am assuming you have excellent products and competitive pricing. The quality of the relationships you form with your clients is what matters most. One of my clients has staff dedicated to contacting clients each year to remind them it is time to prepare for this year’s order. They have clients who have been repeat buyers for 27 years! Those clients are loyal and stay for a long time because someone bothered to take the time to reach out to them — reliably and consistently. Over the years, they have built solid relationships simply by contacting their clients once a year and being helpful. Even though they have earned strong client loyalty by paying attention them, I still advise them they should do more to nurture and strengthen those relationships, and they should look for new ways to contact them more frequently, especially with new clients. So How Do You Keep and Attract New Clients? Pay attention to them! There are many ways to pay attention, from sending handwritten thank-you letters, cards, gifts, phone calls, reminders and visits. One very effective solution is to host webinars. 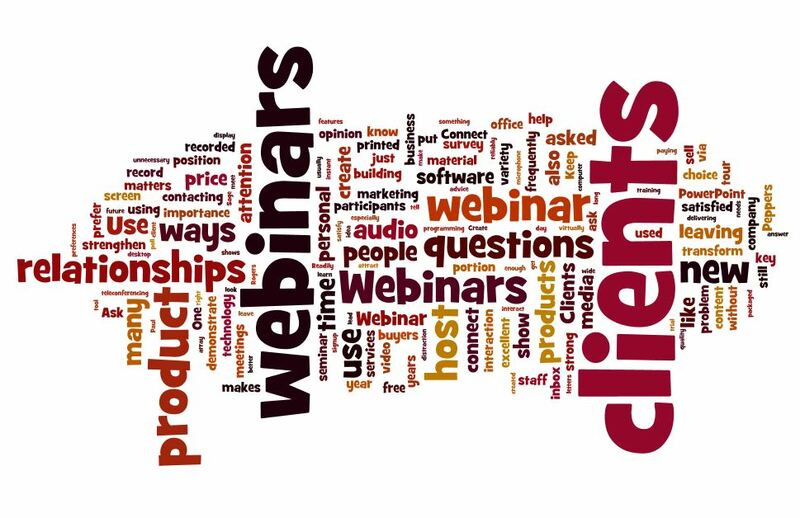 Not only are webinars a great way to connect with clients on a personal level, but webinars can be also be used to generate new business, create new products, educate clients and position you as an expert! Ask for feedback – when you ask your clients for their opinion you are letting them know that you value their opinion. Answer common questions – look in your inbox for commonly asked questions and create a webinar that answers those questions. Educate – does you product require special preparation or learned skills get the best results? Webinar are excellent ways to demonstrate “how-to” do something. Education webinars shows them they can do it too! How to solve problems with your product – to expand on the idea of teaching how to use your product, use webinars to demonstrate how your product solves a problem. Client meetings – Sophisticated screen sharing and teleconferencing technology makes it easy to use webinars to meet with key clients “face-to-face” making travel unnecessary. Guided tour – do you sell software or some other technology or process that requires demonstration? Use webinars to give demos and tours. Do you have a brick-and-mortar business? Conduct a facility tour. You can show a slide show with photos of your building and staff, or PowerPoint presentations. You can also show virtually anything you can display on your computer screen during a webinar. What is a Webinar and Why Should You Use Them? Simply put, a webinar is a seminar conducted over the Internet. Webinars are interactive in that the host can share his or her desktop with attendees. Attendees interact with the host via telephone or with a microphone connected to their computers. Webinar participants ask questions via text like chat windows and the host responds, usually in real-time. This personal interaction is one of the key advantages webinars can bring to your marketing arsenal, and you can host a webinar without leaving your office! A webinar also allows participants to attend a seminar without leaving their home or office, therefore saving them time and money as well. This makes webinars very accessible and convenient. In addition, since webinars offer audio, video, print and personal interaction, they satisfy wide variety of learning modes as well as relational needs. Some people prefer to consume audio, others video, printed material and still other prefer a combination. 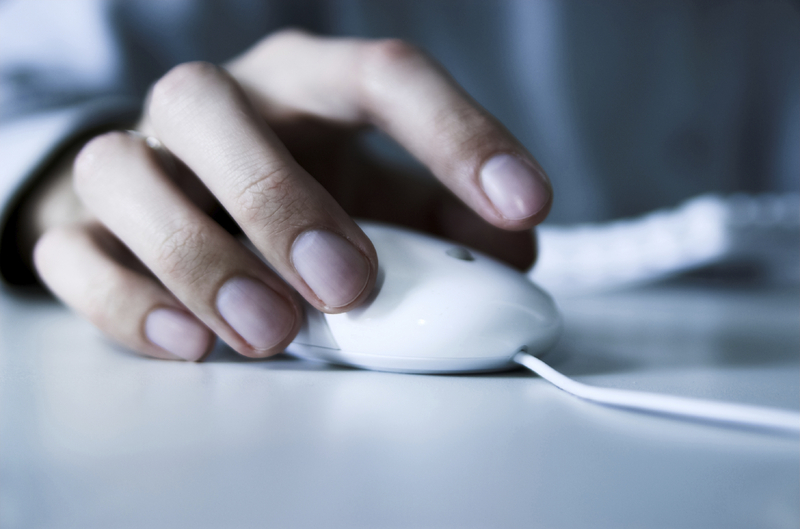 Readily available software and services can help you easily transform Webinars into other media. Transcription services transcribe the narrative portion of the programming into printed material and software can isolate and record just the audio portion into convenient MP3 format for listening off line. The ease of access and media flexibility makes webinars the platform of choice for smart marketers looking to create products in an array of forms. Webinars allow you to record once then transform and deliver the content created in a single day repeatedly in a variety of media. 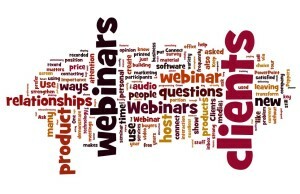 There are many more ways to use webinars to connect with clients and attract new clients too. Here are three ways you can put these ideas into action right away so you can start using webinars to build better relationships with clients. Put together the top 2 or 3 questions and answer them in a PowerPoint presentation. Plan to host a webinar using a free webinar service such as AnyMeeting.com or signup for a free trial with GoToMeeting.com. On Innovation: How Do You Bring On Innovation? 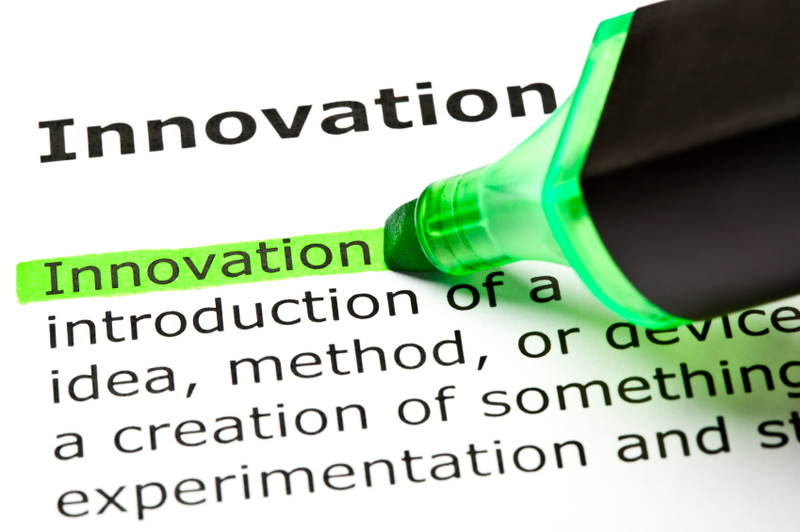 Your Innovation Mindset – Is there really anything new these days? Your mindset is your most important asset when seeking innovation. Self-limiting beliefs is the enemy of progress. If you think innovation is impossible, you’re right, it is impossible, at least for you it is. Take a leap of faith! You might have to change the rules, but that is the fun part of innovation, challenge the status quo! Instead of focusing on limitations, turn your attention to what is working elsewhere and consider how it might be applied to your business. Examine what is working OUTSIDE of your industry or niche. Don’t copy what your competitors are doing, in fact, some agents of positive change say do the exact opposite of what everyone else is doing! Be creative and offer something totally unique in your niche. Success and achievement comes with the collective collaboration of two or more minds working together in perfect harmony towards the attainment of a common goal. Assemble a team of your most critical thinkers and challenge them to come up with ideas, solutions and case studies. Create a mastermind group that meets regularly to focus on specific challenges. Make the encouragement of new ideas part of your overall business strategy. Most importantly create an incentive program for your employees to reward ideas. Many years ago I discovered a powerful method of applying technology that resulted in multi-million dollar business improvements as well as an entire business line generating over $40 million in annual revenue delivering lost baggage for the airlines. This simple four-step process can be applied to any business, no matter how big or small. Finally, rinse and repeat! Innovation is an iterative process, it never ends! Here are five areas on which to focus your attention. Some of the most dramatic improvements in business come from the innovative delivery of service. Wikipedia reports, the first recorded use of a bank using a drive up window teller was the Grand National Bank of St. Louis, Missouri in 1930. The drive up teller only allowed deposits at that time period. The drive-thru was adopted by the fast-food industry and changed the face, and belt-lines, of the American public! Ask your mastermind group to focus on these areas to identify opportunities for improvement. If you really want to challenge the status quo, ask your customers what they want then give it to them! Most business owners are afraid to ask, and completely miss this golden opportunity. Don’t be that business owner. Encourage customer, employees, contractors and vendors to provide input. Ask and you shall receive! In conclusion, there are endless possible sources of innovation. You can innovate in even the most mundane or (seemingly) commodity business but you must; adopt a mindset of ‘anything is possible,’ create an innovation dream team, look outside your industry and model what is working there, examine your delivery of service and business processes, be willing to fail and test relentlessly. Then standardize, simplify, automate and measure your way to innovation! 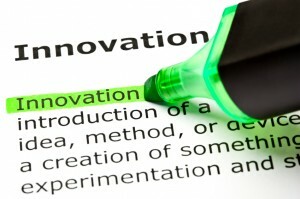 How do you bring about innovation in your business? I like to hear about it. Go ahead and leave a comment below. If you liked reading this article, click on the share button and share with your friends! There are also, other documents that may be necessary depending on the purpose and functionality of your website and the rules and regulations required in your industry. There are other sites out there that specialize in other policies that you may need, for instance if you advertise using Google AdSense. Blogging for SEO: Does Authenticity Really Matter? I joined a discussion on LinkedIn recently about Blogging for SEO reasons. A member asked the group for feedback on his blog. He is in the insurance business and blogging to improve his search engine rankings to, hopefully, generate leads. The discussion was focused mostly on rankings and keyword density with little mention of building authenticity or rapport with blog visitors. I wondered if Blogging for SEO AND Authenticity really mattered. I asked the blog owner what he was doing to build rapport and trust to connect with his visitors and even shared an article from Problogger discussing doing both building authenticity and SEO rankings. He dismissed the idea of connecting with visitors, and rationalized his business was different. He explained, no one is interested in talking about insurance, at least not until they have a problem, there seemed little point in connecting, so blogging for SEO was his target! Tony pointed out these principles should be put to use in ALL of your marketing messages. Lower the BS meter. We all have a BS meter, we don’t like being sold to. We feel duped. Write in your authentic voice and quit pitching. Demonstrate why they should use YOU and why they should believe your claims. You should share informative content which solves a problem but you also need to let them know who they should trust you. Tell people what you believe in. Give them someone to identify with and relate to as a person. People buy from people, not companies or website. They need to trust you FIRST! Use authenticity as a conversion strategy. Position your personality, authority and expert resources to move them through the sales process. 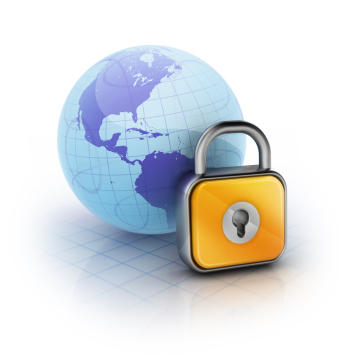 One you get a person to your site doesn’t mean you earned the right to capture them as a lead. Your content needs to be credible, solve a problem, as well as be shareable, a definite bonus SEO benefit, to move them through the process. Build your reputation to thwart the competition that may discredit your information or make false claims. Your competitors are clamoring for the same attention you are, some are willing to do and say anything to get it! Your trust building efforts and engagement put you in a better light and can make you different and unique. Make it relevant and move people off the free line. Connect with blog visitors by sharing a story that is relevant to them and how your product or service solves their problems. With all of the free information available now yours has to be high quality and relevance. Demonstrate your expert advice is worth it! What Has Blog SEO Got to Do With How Your Readers Feel? The Violent Death Of Article Marketing – Not Really! How to use the apparent death of article marketing to skyrocket your success with your Internet business. Kevin Riley, well-known teacher and writer demonstrates how to build steady streams of traffic through Traffic Centers and links back to your offer. The success of your Internet business will depend on whether or not your prospects perceive you and your website(s) as being credible. If your prospects think you lack credibility, it will be next to impossible to sell them anything. And of course, if no one purchases what you offer, your business cannot succeed.